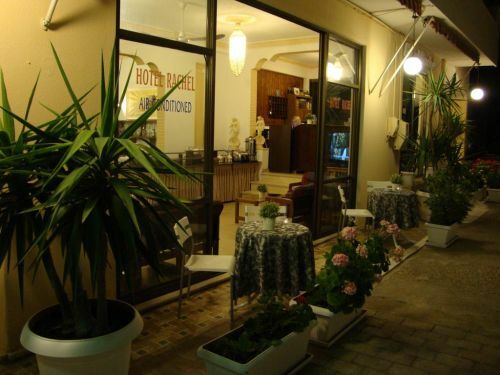 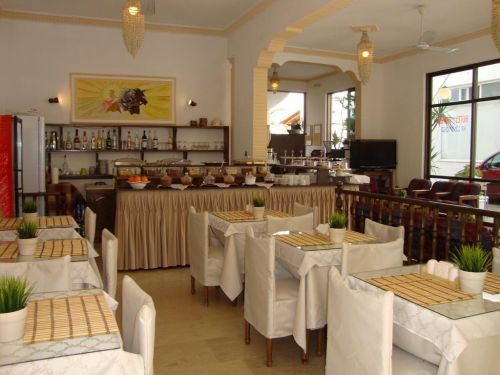 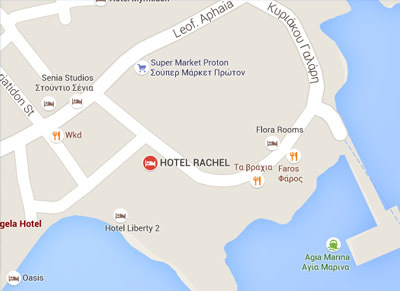 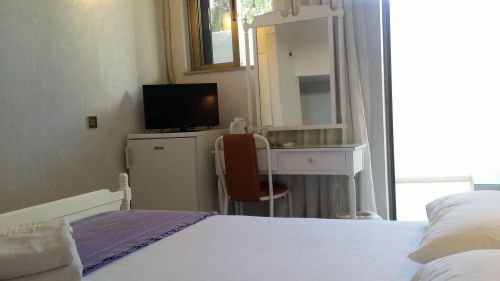 Right at the centre of Agia Marina in Aegina and just 40 m from the sandy beach, the family-run Hotel Rachel features a bar and a TV lounge. 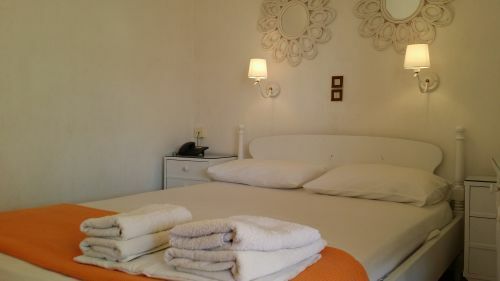 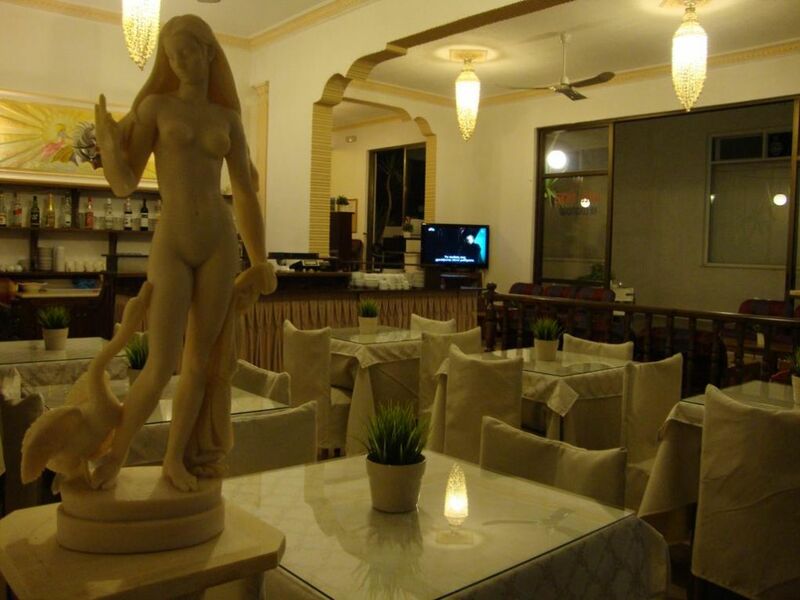 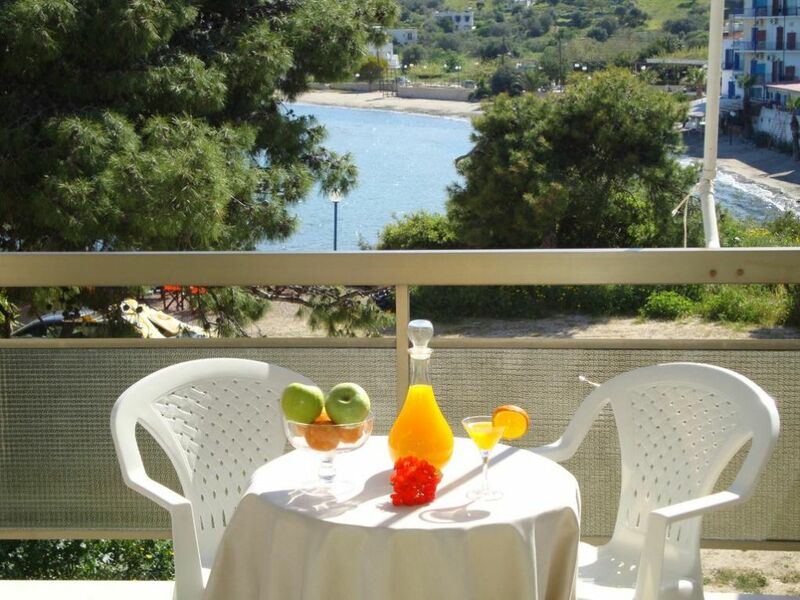 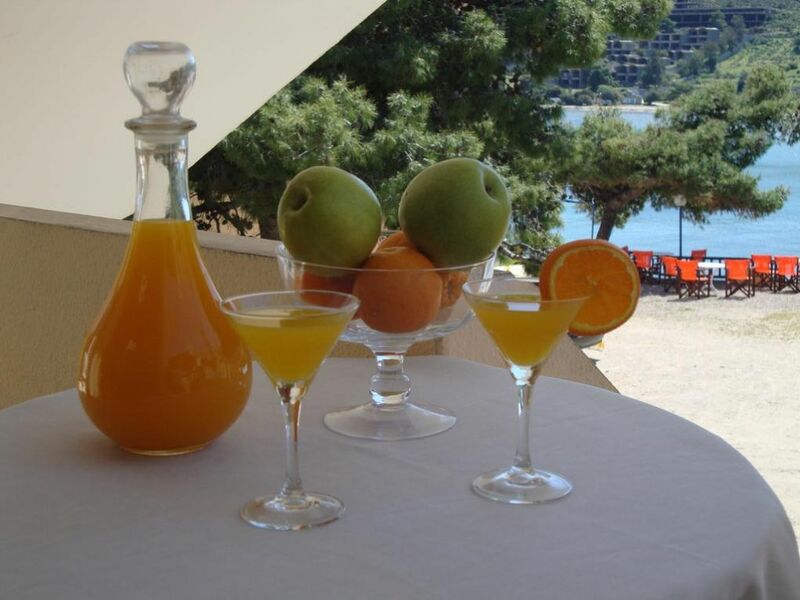 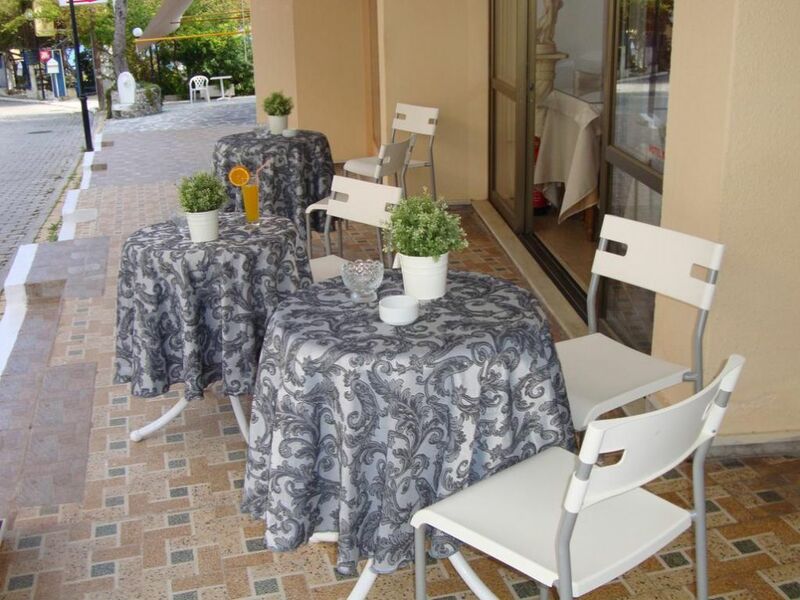 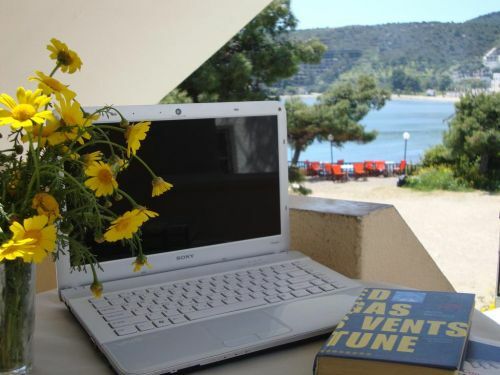 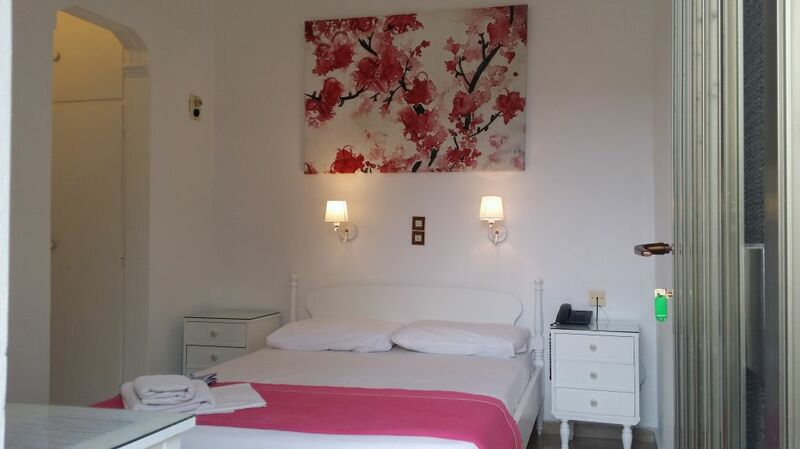 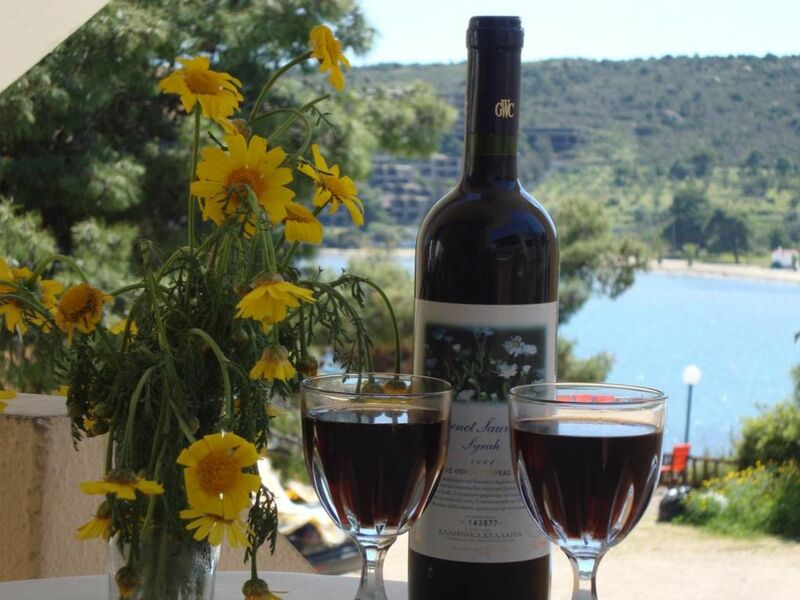 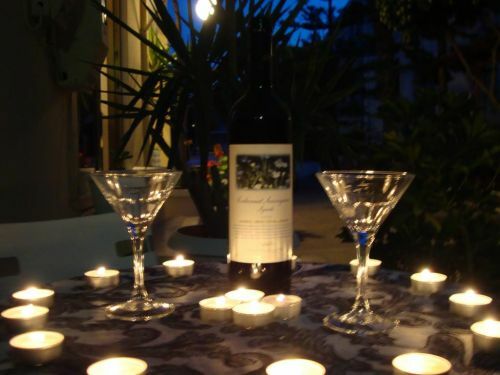 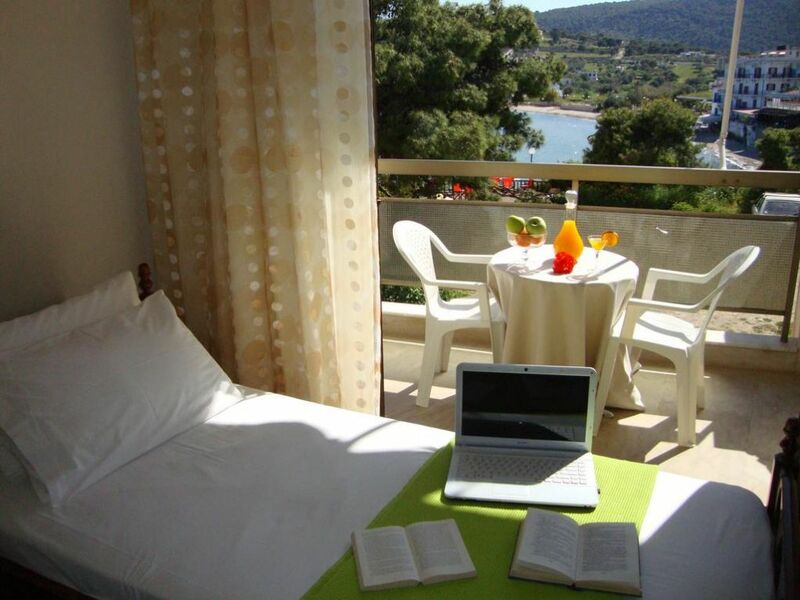 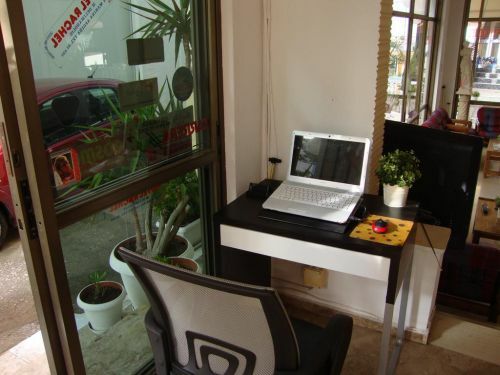 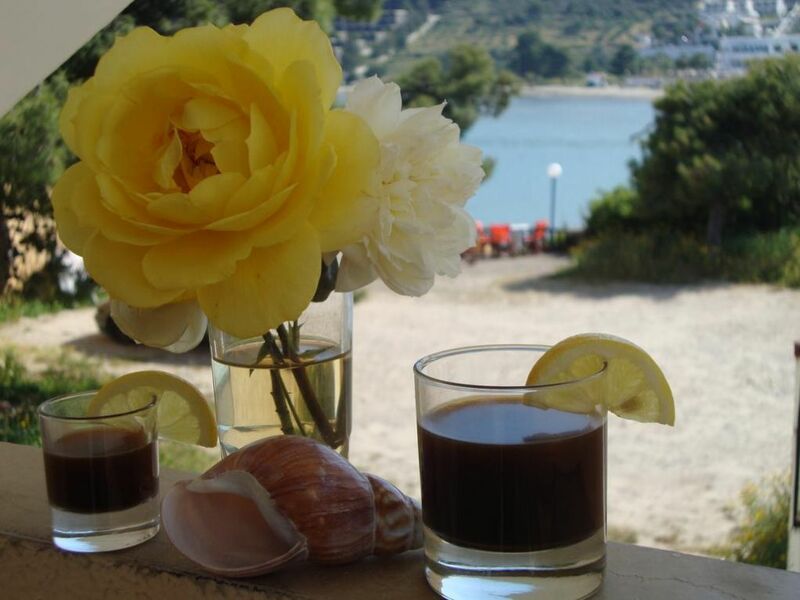 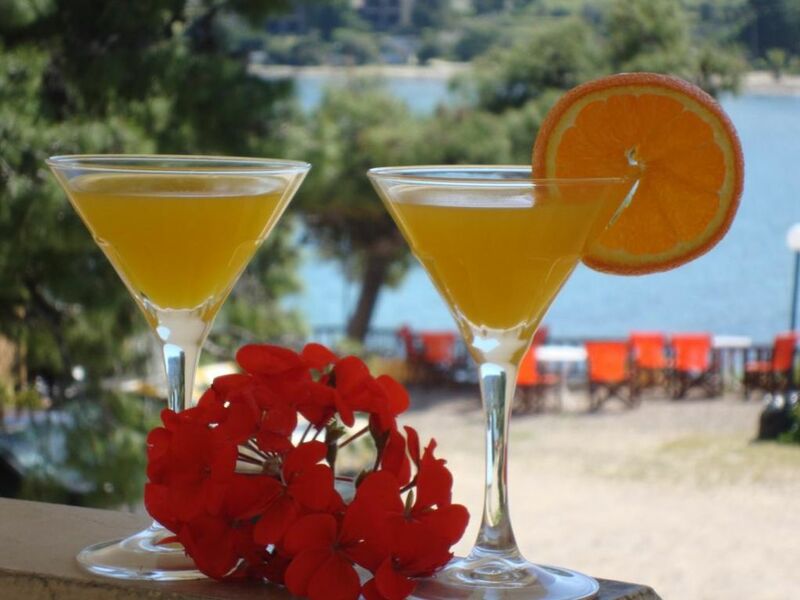 It offers accommodation with free Wi-Fi and a private balcony overlooking the Saronic Gulf or the surrounding area. Featuring anatomic mattresses and simple decoration, the air-conditioned rooms of Rachel have a fridge and a TV. 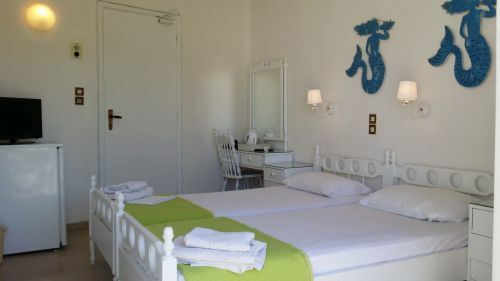 Each unit has a private bathroom stocked with a hairdryer. 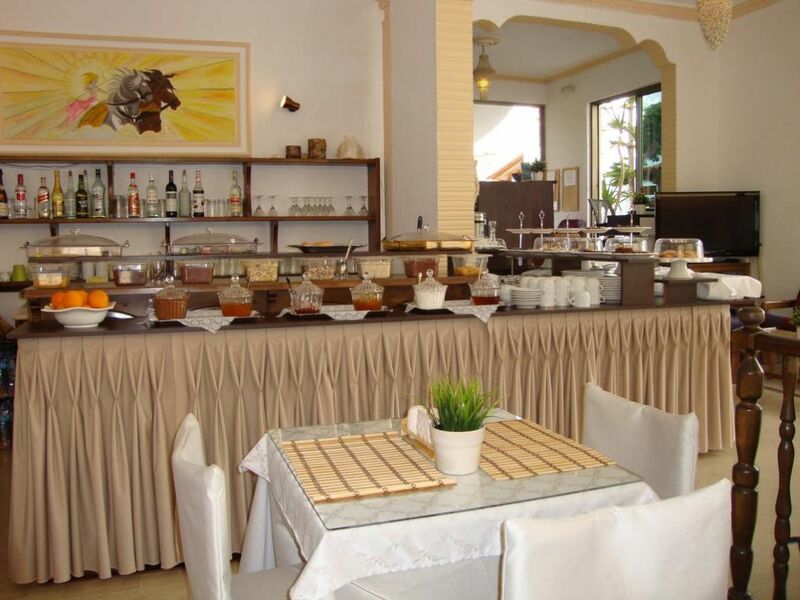 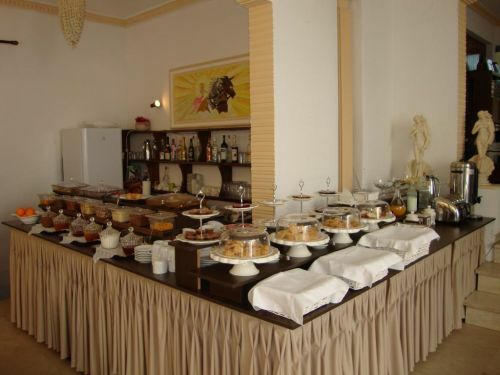 Guests can start their day with a buffet breakfast enriched with homemade jams and other local flavours. 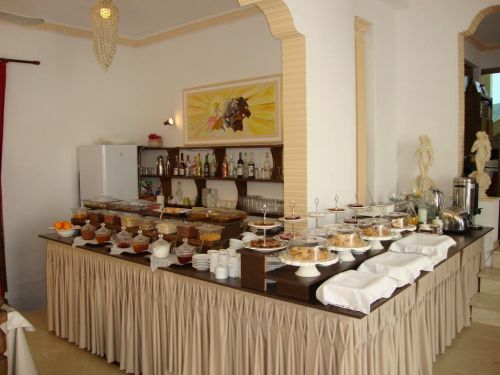 Light meals and refreshing drinks are served at the on-site bar throughout the day.